The Life of Mammals is a nature documentary series written and presented by David Attenborough. 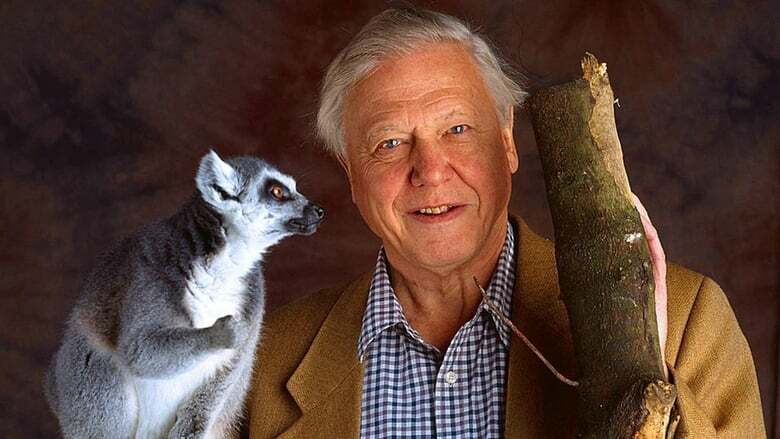 A study of the evolution and habits of the various mammal species, it was the fourth of Attenborough's specialised surveys following his major trilogy that began with Life on Earth. Each of the ten episodes looks at one (or several closely related) mammal groups and discusses the different facets of their day-to-day existence and their evolutionary origins.